What Is Our CAMO Certified Service? 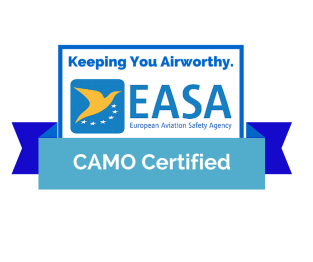 Safety First – Is Your Aircraft Maintained By A CAMO Certified Service? To find out more specific about our service, what other benefits we provide as part of this service and how we ‘go the extra mile’ to deliver our brand “Excellence” read our blog on our CAMO Service here.